Swamy Cine Enterprises (SCE) was established in 1979 in Chennai, India. It all started by blessings of Mr.A.Kuppuswamy (1925-1971) Mentor of our chairman Mr.M.Duraiswamy has started his career in cinema in the year 1964, so with the Professional experience from his guru he started manufacturing 35mm Cinema Projectors & Carbon Lamphouses in the brand name of "SWAMY" for theatres in India. SCE installed 35mm Projectors in the southern states of Tamilnadu, Andrapradesh & Karnataka in India. SCE Caters installations to Theatres, Multiplexes & Recording Studios. 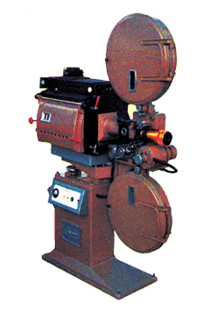 In the mid 80's SCE started manufacturing of Rack & Roll projectors and installed in prestigious Studios in Tamilnadu & Andrapradesh. 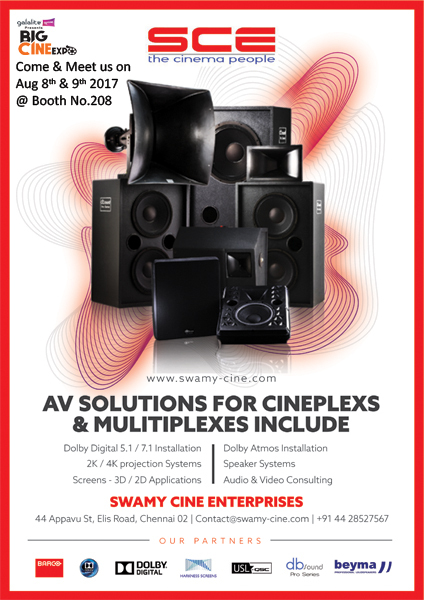 In the late 80's there was a big decline in the cinema industry in India and sales of projectors have reduced by 75% .At that time SCE started distributing sound systems & lighting systems from around the world revived the cinema in southern India. DB Sound power amplifiers is a kind of professional amplifier with high power multifunction, high quality and adaptable for high quality cinema applications. The outstanding tone analysis and expression performance of the product remain leading in the industry. 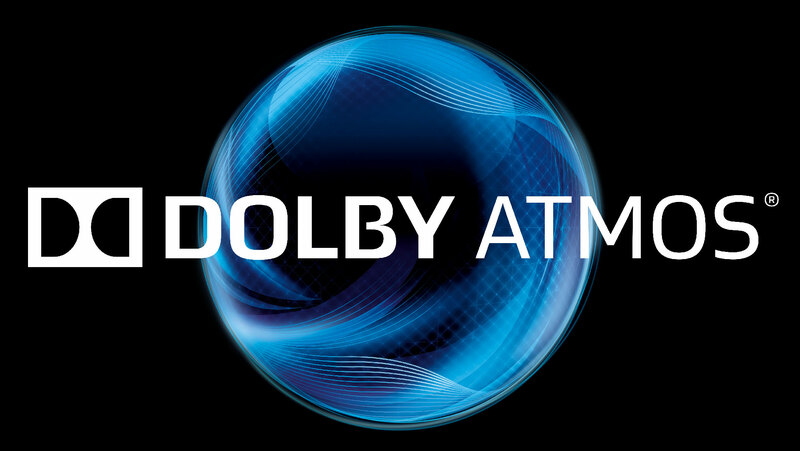 DB Sound’s professional cinema systems are built with world class Beyma Loudspeakers. DB Sound has a complete range of Pro Cinema products which includes Low power stage system, High power stage system, High power subwoofer system, Surround systems and best in the class Cinema Crossover. 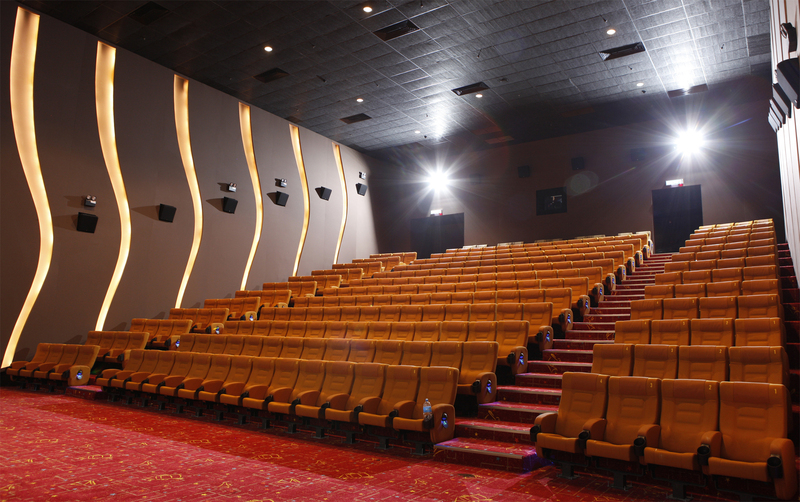 We offer a wide variety of Cinema Projectors which suits the customer needs. We offer 2K Projectors,4K Projectors, Laser Projectors and conventional projectors suitable for E-cinema & D-Cinema Servers.